If you’re planning on booking holiday accommodation on Airbnb you might want to check it’s legal. Airbnb doesn’t stop hosts from listing their properties even if it breaks the rules. Money Mail revealed this week that if you’re caught staying at a property that violates legislation you could be visited by the police or officials, interrogated or turfed out and forced to find somewhere else to stay. Travel insurance policies are also unlikely to cover this situation. Short term lettings rules vary around the world and it is important to digest them before potentially booking an Airbnb in certain travel hotspots. Airbnb has become a popular way to travel. It lists more than five million properties across 191 countries. The website allows anyone to advertise their room or property and every night more than two million people worldwide stay in accommodation booked through the site. But some tourists are arriving at properties to find ‘No Airbnb’ signs posted inside the buildings, security guards who want to interrogate them and a hostile reception from other residents. Here, with the help of lawyers from IR Global – an international professional services firm – we explain the laws in different jurisdictions so you can avoid a holiday disaster. 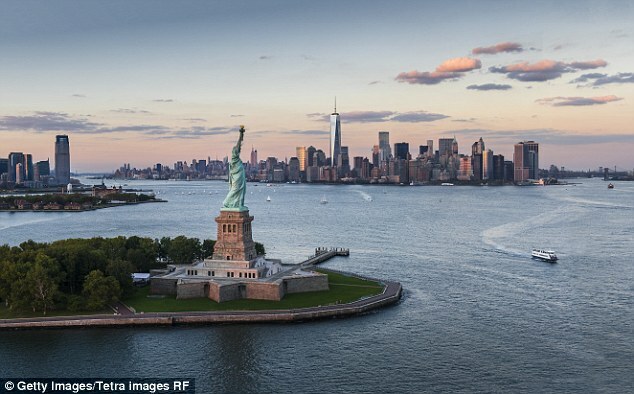 In New York it’s illegal to rent out a whole apartment for less than 30 days. The host must be there. Exceptions to this rule are if the visitors are houseguests, homesitters or lodgers. It’s also becoming more common for landlords to include clauses in the lease that ban tenants from subletting using Airbnb. There may also be trouble if you’re staying with a host in an NYC ‘rent stabilized’ apartment as it’s unlawful for tenants to profit from their capped rent. 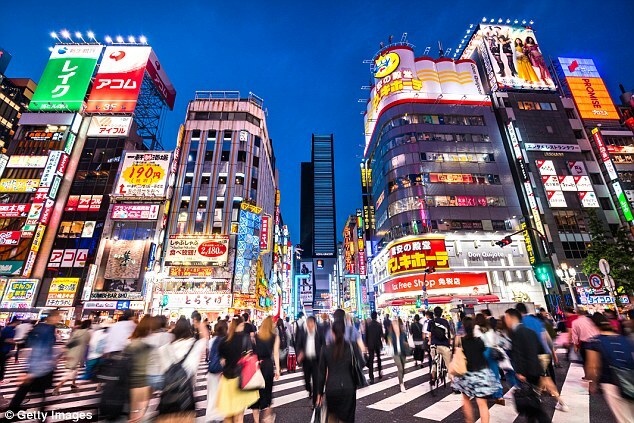 Japan introduced the ‘New Minpaku Law’ on June 15 which states hosts must have a reporting number. This must be on the listing and at the entrance to the property. Under existing law hosts must also have a business permit number. Airbnb was forced to cancel thousands of listings between June 15 and 19 which didn’t meet the requirements, but Dana Evan Marcos from Kuroda Law Offices, says there are still illegal properties on the site. Mr Marcos says, as in other countries, tourists staying in lodgings that break the rules won’t be arrested or fined. But there are risks such as being asked to leave the premises or encountering resistance from neighbours. Spain is divided into several regions and each has their own rules. Most property owners must have a licence to rent their homes. Catalonia and the Balearic Islands have the strictest regulations. The rules are strict in the Balearics. 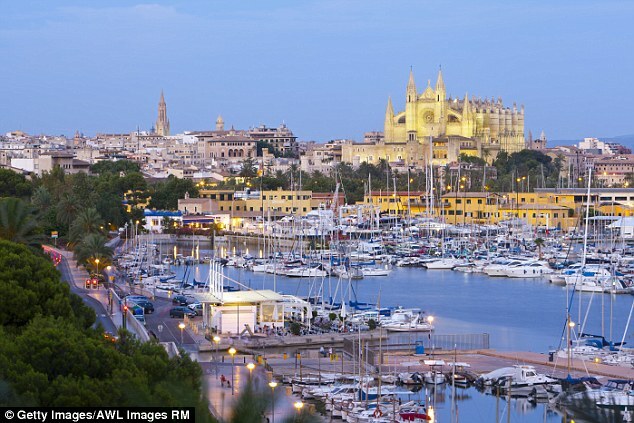 For example, in Palma hosts cannot rent out rooms in apartment blocks. We found a number of properties that broke this rule. The authorities are not granting anymore licences to let in the Balearic Islands, which include holiday hotspots Mallorca and Palma, until August 1 this year. This is when both the Island Councils and City Council of Palma will establish which areas of the islands tourist rentals will be allowed and under what conditions. The legal responsibility always falls on the owners who could be fined. Airbnb is considered a ‘professional touristic service’ in Istanbul rather than a way to share your home. 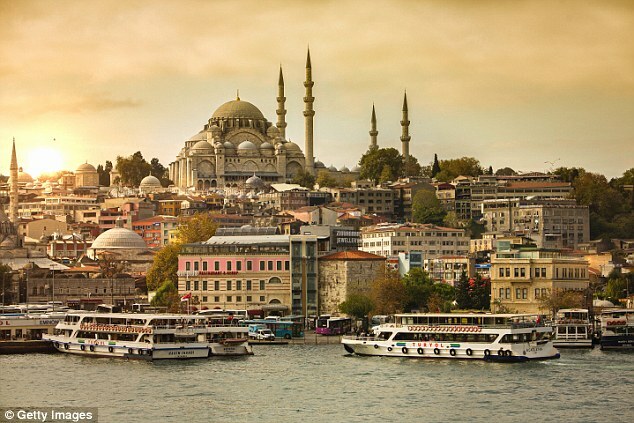 Airbnb hosts in Istanbul must have a ‘tourism operation licence’. This is simple to get for a house but not for an apartment. Hosts must either get the approval of everyone in the building or register the flat as a workplace, rather than residence. The apartment owner must also declare the place to the tax office. An Airbnb place without a licence would end up being shut down and sealed until such licence is acquired. In addition, a tax fine would apply to the owner. Private properties in Singapore must be let for a minimum of three months. Six unrelated people may stay at one time. Public housing cannot be rented out for less than six months and tourists are not permitted to stay. 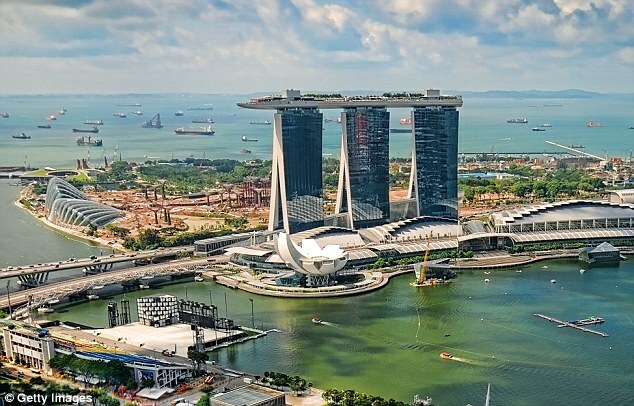 Tourists who unknowingly rent illegal properties in Singapore won’t be prosecuted or fined, but they could still be inconvenienced by government officers turning up unannounced to investigate. Eben Ong, senior partner at Loh Eben Ong LLP, says it’s also not clear whether guests would be told to leave. Airbnb is contentious in Australia but is currently unregulated. However building managers may have their own rules. 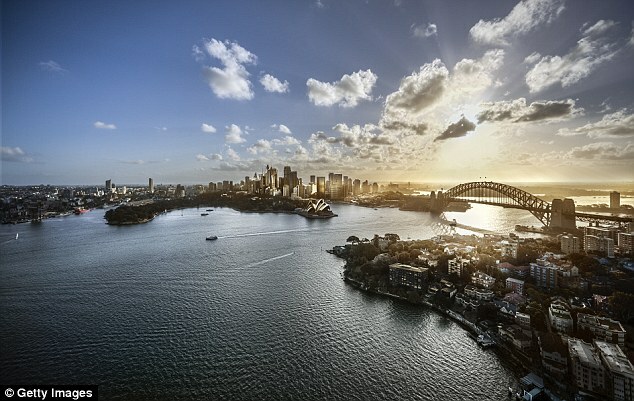 Major reforms are expected in the coming months which will see a 180 days per year letting cap in Sydney. Ross Koffel, from Koffels Solicitors & Barristers, says new legislation will also enabled owner’s corporations to ban short-term lets, such as Airbnb, in their building. Airbnb says the responsibility is on the hosts to verify they have checked and followed local rules before advertising their home.